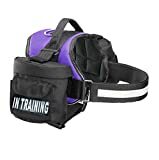 Is that REAL Service Dog? 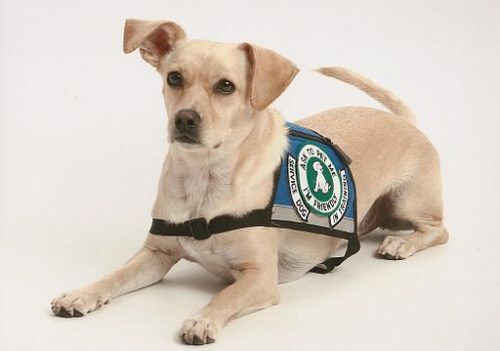 More and more, we are seeing service dogs in public places where they’ve never been allowed before — restaurants, libraries, airplanes, schools, hospitals … But how do we know if they’re truly allowed to be in that establishment? 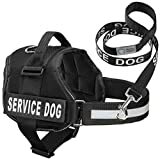 What does it take for a business owner to know the difference between Service Dogs and Assistance Dogs, or whether they’re certified to enter or not? How does one know that it’s not just someone’s pet and they’re telling you falsities to be able to bring their dog along? 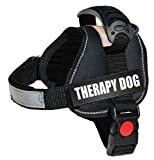 Certainly, there are many legitimate service dogs, assistance dogs, and therapy dogs that perform great services for their owners. 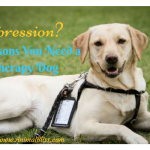 Some of these dogs have been trained and are legally certified, with privileges above other dogs, while some therapy and assistance dogs require no training or certification, and don’t have the same privileges. As a result, there has also been an increase in confusion about these animals which has sparked some controversy. 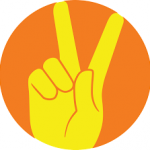 This can be distressing to those who depend on them to help cope with everyday life. Take a look at the infographic below. 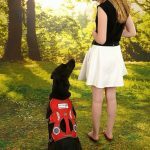 It basically outlines the differences between service dogs, therapy dogs, and emotional support animals. Have you ever been in a public place and wondered if someone’s dog was certified to be in there with the owner? 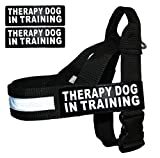 Therapy Dog in Training Nylon Harness No Pull Guide Assistance Comes with 2 Reflective Therapy Dog in Training Removable Reflective Patches. Please Measure Your Dog Before Ordering. Thanks for this article. I didn’t know there was a difference in a service dog and an assistance dog. Hey, Jason, welcome to Animal Bliss. Yes, animals amaze me too. I’ve had a wide range of pets, as well as plenty of wildlife in my life. I used to do Reiki also, and Quantum Touch as well. Sick and dying animals seemed to find me. Oh, the stories I could tell, as I’m sure you could too. I visited your website and now I’m following you on Pinterest, Twitter, and Instagram. Great work you’re doing, and I applaud you for that. Bravo! Thank you for your nice comment, Dale. 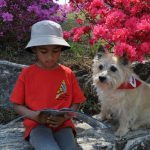 I, too, have stopped and talked to people with service dogs, and they’ve always got an interesting story to tell about themselves and about their dog. Oh, and thank YOU for the animal Reiki you do. I used to do that too, years ago. You’re doing a great service. Ciao for now. 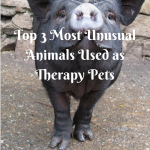 Your story is one of a number of stories about animals in service that I’ve read lately – a few other stories were about animals assisting autistic children. It’s so wonderful to witness animals providing healing in those ways. My life is made full with animals 🙂 and I’m honored to work with them. 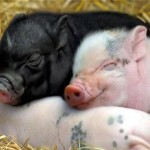 Animals truly are healing animals, in so many ways, for so many people. The beauty is that they’re healing for each other too. I love that. 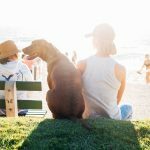 Personally, I think that knowing your intention well before adopting a dog will be better for both the owner and the dog. 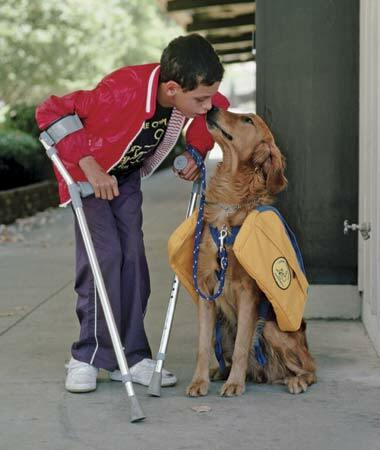 I think some of us don’t even deserve service dogs and assistance dogs, but well, they are the angels here.